HomeMENE GOLD – SEEING IS BELIEVING! FOR ALL THE NON BELIEVERS OUT THERE! Yes you can see that I have now managed to order TWO charms to date! One for my loving wife and now one for our youngest child! 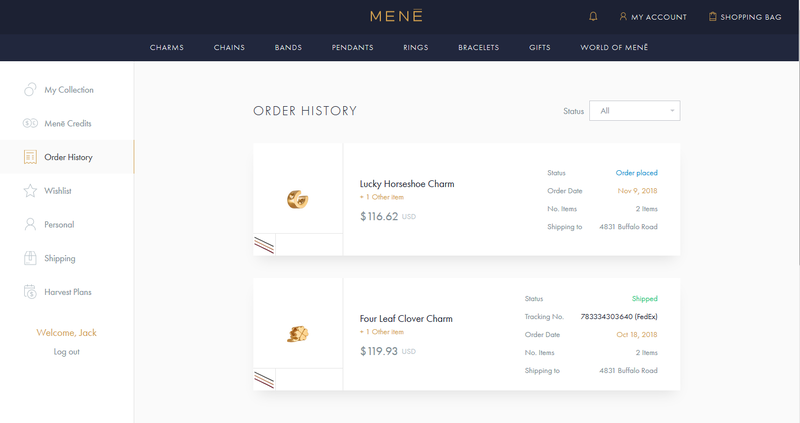 My Gift From Mene Arrived – FREE GOLD! & on the horseshoe charm I used up $100 of referral credits and paid the difference to the total, some $16 USD. So if you haven’t already registered with Mene, here is my referral link and we can both get $5 in referral bonuses, yes you and me!